​If the hose bib on your home has come into question, and you find that you need plumbing work or inspection brought to these areas, then making the choice to call in Delaware Plumbing Service is the right one. We provide you the most extensive list of professional plumbing services in the state, and ensure that no matter the area of your property, that you have the means to the best in the business with only a phone call to our offices. Your hose bib is constructed in a way that allows for proper draining each time it’s not in use. This typically ensures that when winter is around the corner, you can depend on the piping to be emptied and pose less of a risk of freezing, and potentially causing damage. When you want to ensure that this is the case, then calling in plumbers Delaware has counted on for this service over the span of years is the best route to results. We are here to provide you the services you need at all times, and ensuring that you have the best in the business. The piping that leads out to your hose bib is vital in it’s operation. These are typically put into place specifically for these exterior additions, and when you face damages or otherwise to these pieces, then knowing the root issue and the means to bring proper repairs is important. At Delaware Plumbing Service, we provide you with the experienced plumbing professionals you need to have the necessary inspections and solutions brought to your home. The experienced touch that we bring to all we do is capable of bringing you the up to the minute accuracy in information you need for your hose bib. If you’ve been noticing a leak that doesn’t stop, or a lowering in pressure from your hose bib, then the potential that damage has occurred somewhere within the system is there. Getting the right professionals to bring their attention to your hose bib is essential in order to rely on this addition to your home. When you find yourself in need of professional Delaware plumbers, then making the choice to bring in our experts is the fastest way to results. We have the knowledge to quickly locate, and repair issues anywhere across your home plumbing systems. 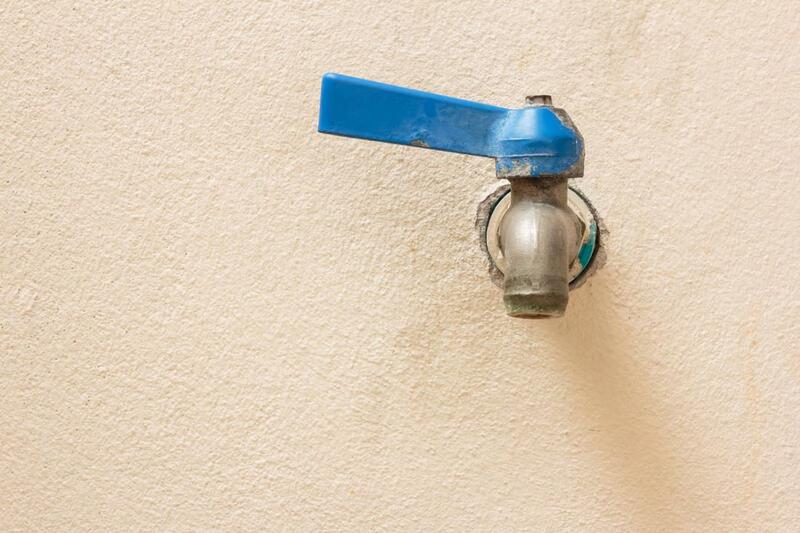 The best possible protection that you can bring your hose bib is the right maintenance, and choosing Delaware Plumbing Service for your service needs is the right choice for your property. We have been bringing quality maintenance services to plumbing systems across the Delaware area, and continually look to ensure that you have the means to the best. When the knowledge of your hose bib system is important to you, then making the choice to bring in the best in the business when it comes to plumbing companies in Delaware, you can depend on Delaware Plumbing Service for quality services.